I can't believe 2016 is almost over. It certainly was a big year. Food wise, we saw cauliflower everything, avocado toast start to pitter out (although it's still popular), doughnut shops take hold, and smoothie bowls everywhere. So what's coming up for 2017? I asked EatingWell's editors what healthy food trends they're seeing on the horizon for next year. Here's what we predict will be hot next year. Although 2016 was the year of the pulse, beans are going to be even bigger in 2017. We have tried grain-free bean pastas (made from only bean flours) that are really high in protein and fiber. Expect to see plenty of them on the shelves this year -everything from edamame spaghetti to chickpea fusilli to lentil elbows and black bean rotini. While fermented foods were definitely big in 2016, we think this will only continue to get bigger. 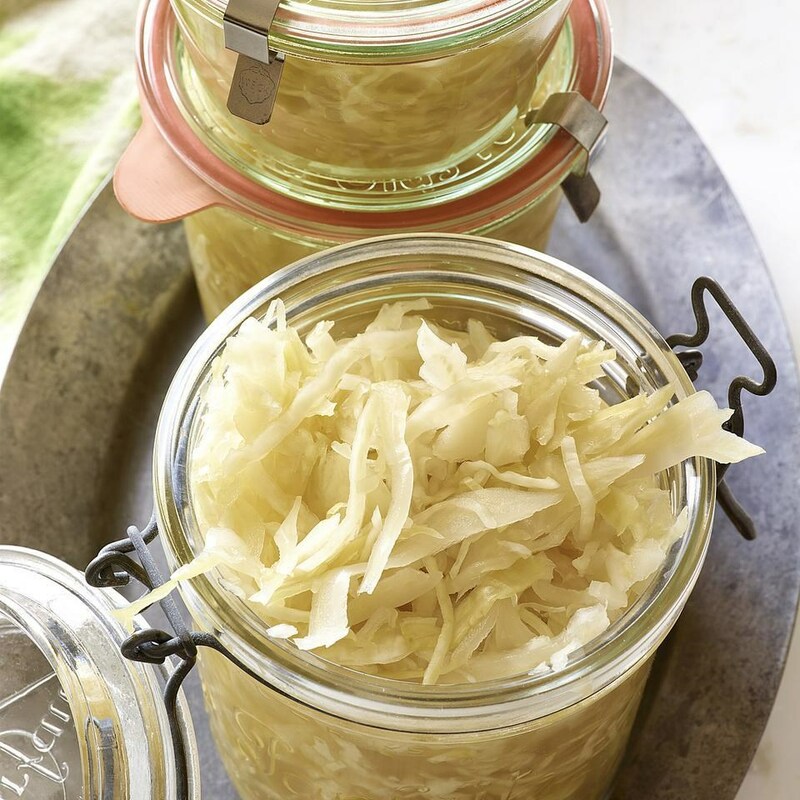 Gut health is a hot topic and people are eating sauerkraut, kimchi and other fermented veggies more than ever. Expect to see more fermented items at the grocery store and on menus. Forget veggie snacks that hardly have any real vegetables in them. We saw a lot of companies making veggie chips with just veggies, oil and a little salt. From beets to kale, we think these vegetable snacks will be popping up on shelves near you. 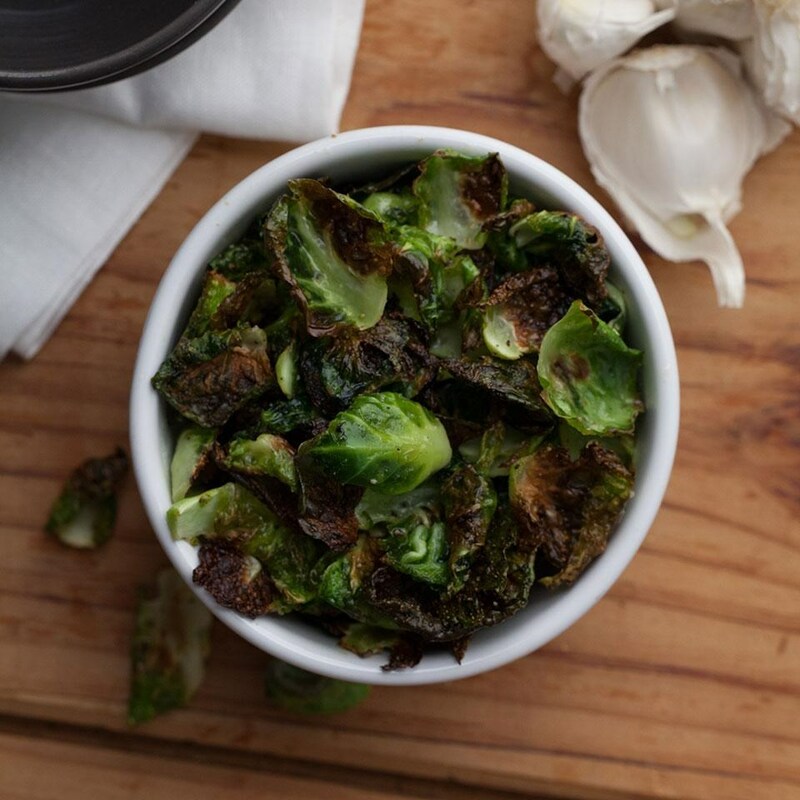 You can also make your own kale, Brussels sprouts, sweet potato and beet chips at home with these healthy recipes. Seaweed is low in calories and high in nutrients so we're excited to see it in more and more food products. 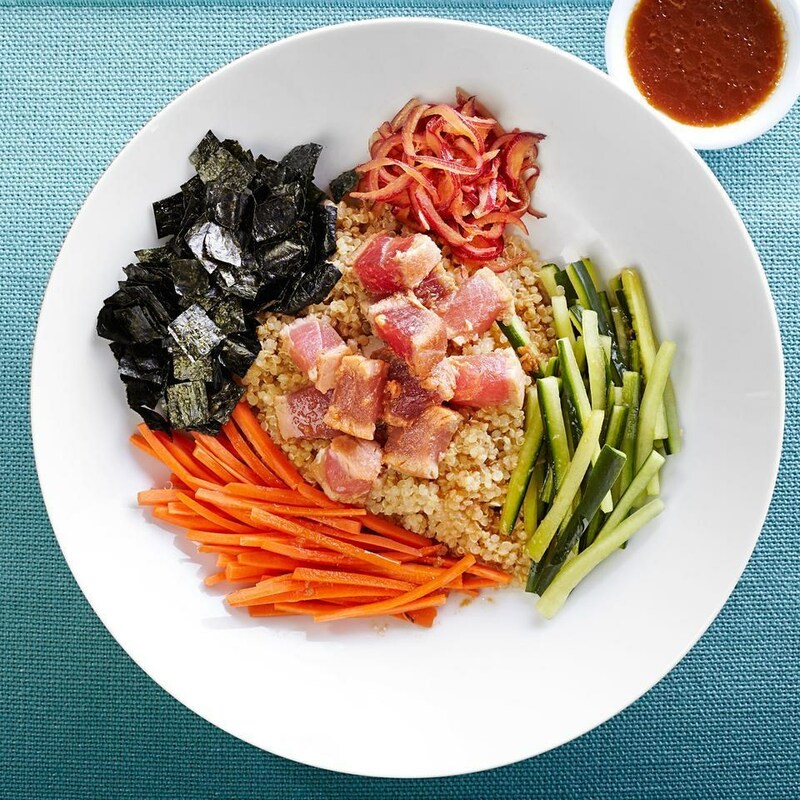 You can buy packaged seaweed snacks, enjoy it on sushi night and sprinkle it on top of grain bowls, like in this Seared Tuna Tataki Quinoa Bowl. We've seen more and more foods feature alternatives to white sugar, like coconut sugar and date sugar. Each has its own unique flavor profile. We hope that the manufacturers switching to these sugars are also using less. Too much of any sugar isn't good for your blood sugar, heart or waistline. With protein being the nutrient du jour more and more packaged snacks are available that deliver on protein. While we appreciate beef jerky for the high-protein conent and simple ingredient list (just keep your eye on the sodium), we're seeing grass-fed options, lamb jerky and an influx of seafood jerky (mostly salmon). Just like beef jerky, check the sodium to make you're not going overboard. While bone broth has been around, we don't think it's peaked yet. More and more companies are stocking grocery store shelves with bone broth and you can even buy it at coffee shops and juice bars nationwide. Claims that bone broth fixes everything from leaky gut to wrinkles aren't supported by science, but it can still be part of a healthy diet. Turmeric has been climbing the spice charts in 2016-but this healthy spice isn't going anywhere in 2017. Turmeric is often found in Indian recipes and contains curcumin, a super-healthy compound (learn more about the health benefits here). Expect to see more turmeric-spiced drinks and dinners, as well as turmeric showing up in more and more recipes. Eating plant-based is becoming more and more trendy-and for good reason. Abstaining from meat, dairy and eggs may help you lose weight, have a healthier heart and live longer. And if you can't imagine your life without cheese or meat, you can still embrace a part-time vegan diet and eat more plants. We think we'll see more vegan foods on the shelves at grocery stores this year, but fruits, vegetables, beans, nuts and whole grains are healthy vegan staples to eat more of. Get your fill with our 22-Day Vegan Meal Plan. Grain bowls aren't new to 2017, but this is one healthy meal style we don't think will go away. 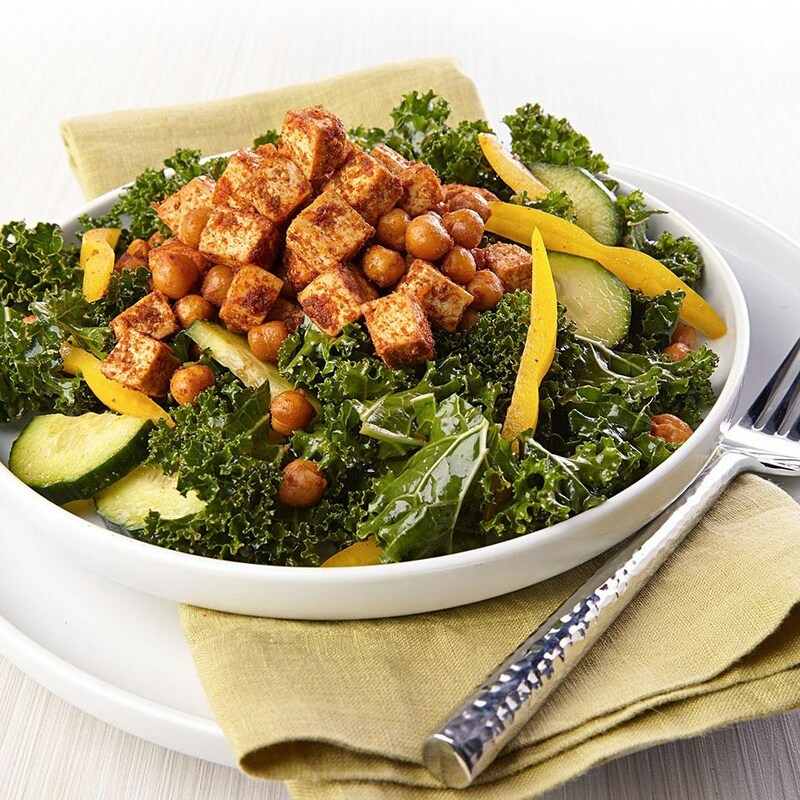 Grain bowls start with a whole grain, layer on lots of veggies, a protein and a yummy sauce-the flavor possibilities are endless. These bowls make it easy to please different palates and diets (from vegan to diabetes-friendly) because everyone adds what they want. Grain bowls can typically be prepped in advance so they're perfect for lunches or weeknight dinners. 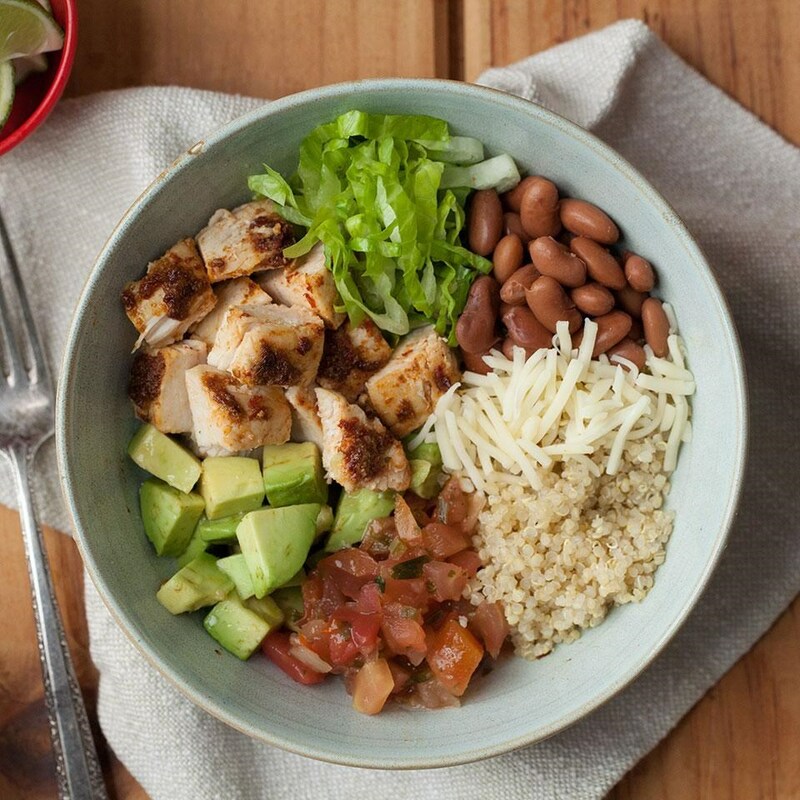 Give these healthy grain bowl recipes a try this year.